LDD Technology, the electronic design consultancy, is offering a free feasibility study to designers and OEMs faced with an urgent project, a design resource limitation or a complex electronic design problem. 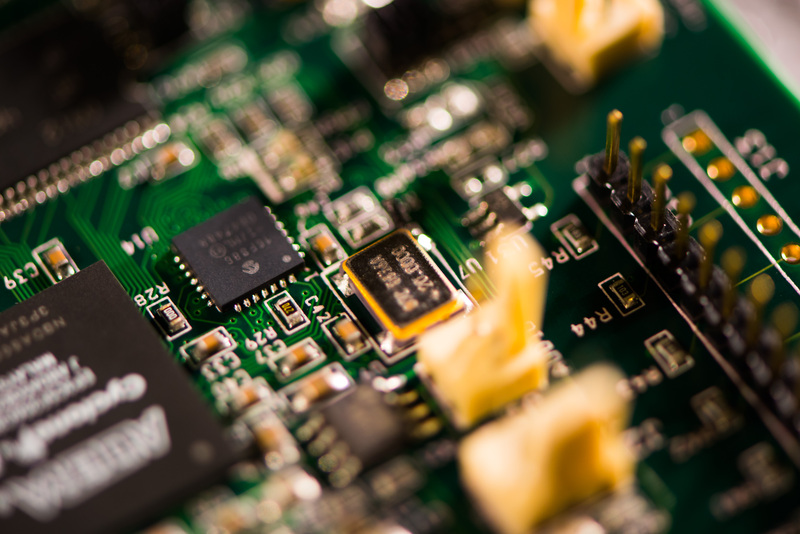 LDD are experts in the design of advanced digital electronics systems and provide a full range of electronic design services including the specification, design, prototyping and production of electronic systems for inclusion in customers’ end products. LDD Technology provides a range electronic design services to meet the needs of a wide range of customers from development houses to major international OEMs. Outsourcing the design of a project is frequently a more cost effective and timely means of delivering a new product and can free up customer’s own resources.